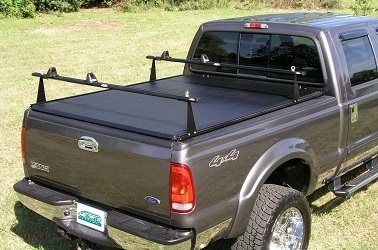 Vehicle Accessories carries a variety of exterior products. We offer everything from auto detailing to winter fronts and everything in between. Stop by any of our locations in Flint, Bay City, Clarkston and Lansing or call us Toll Free at 1-866-820-2119 for pricing and availability. If you don't see a product that you were looking for, please give us a call so that we may assist you. There are thousands of products available and we are adding more to the site everyday.